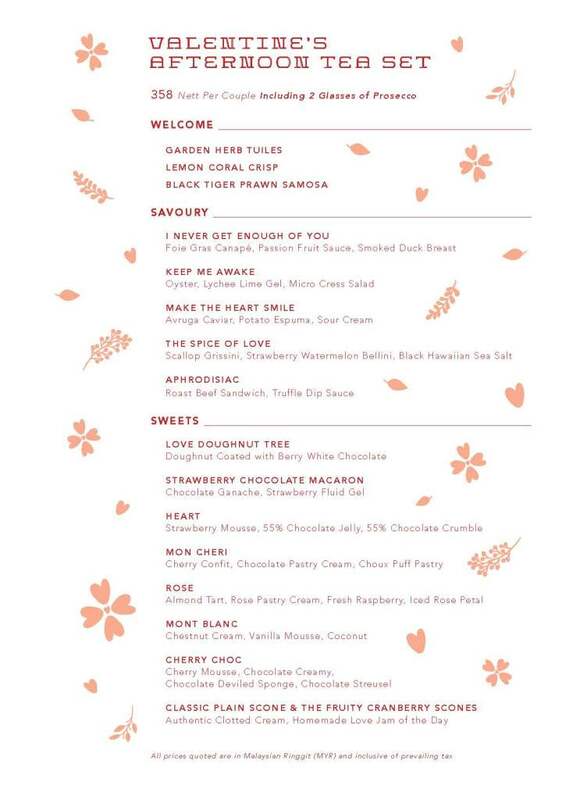 Valentine's Day is fast approaching and if you don't have a gift ready or the day planned out, don't worry because we've got you covered. 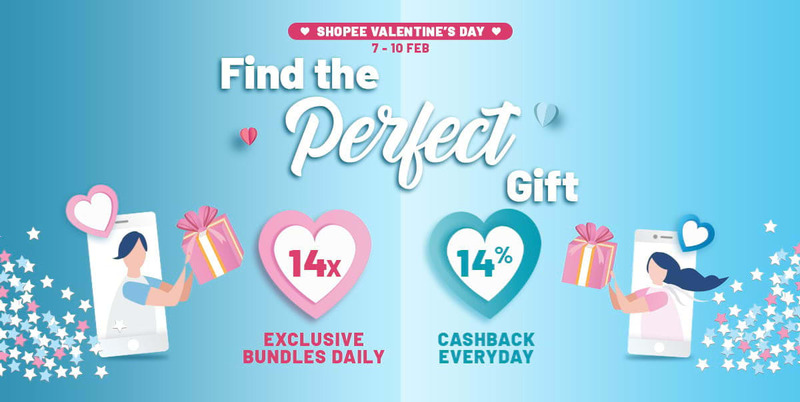 Shop for the perfect Valentine's gift without breaking the bank with these deals and promotions! 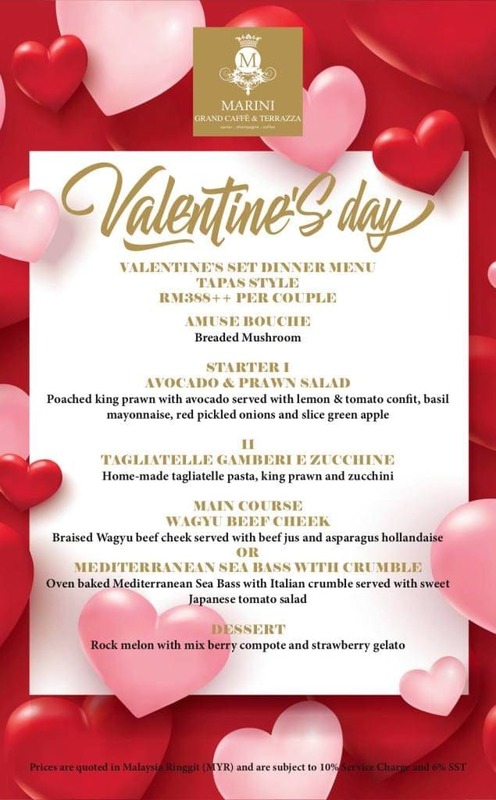 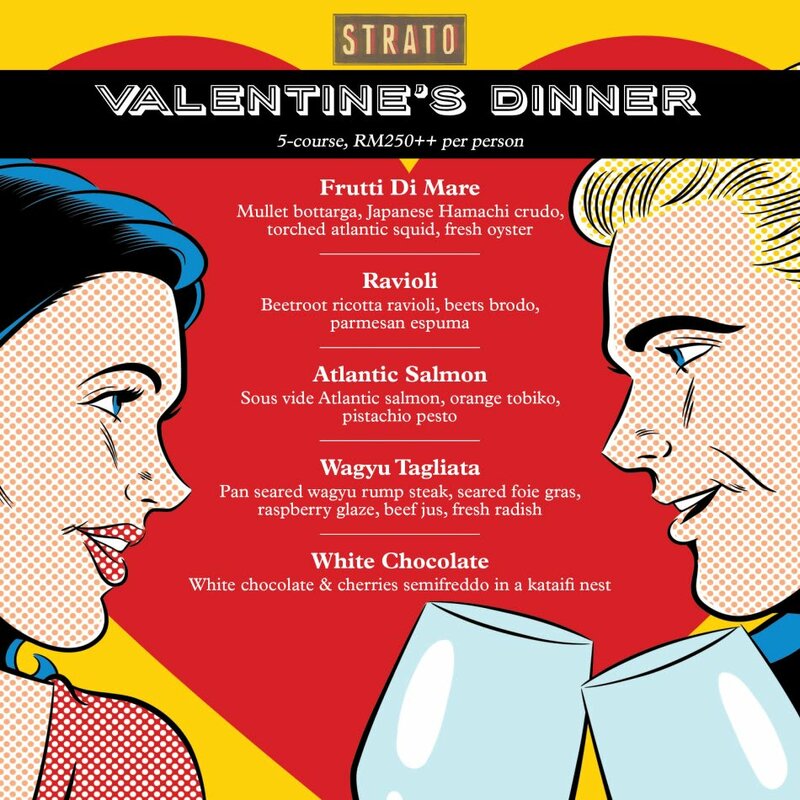 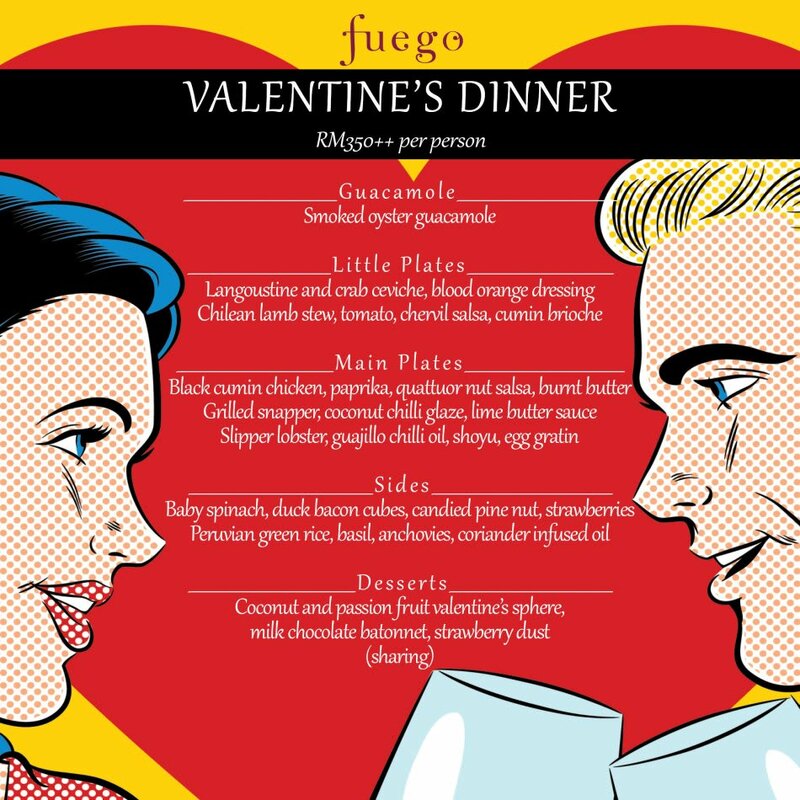 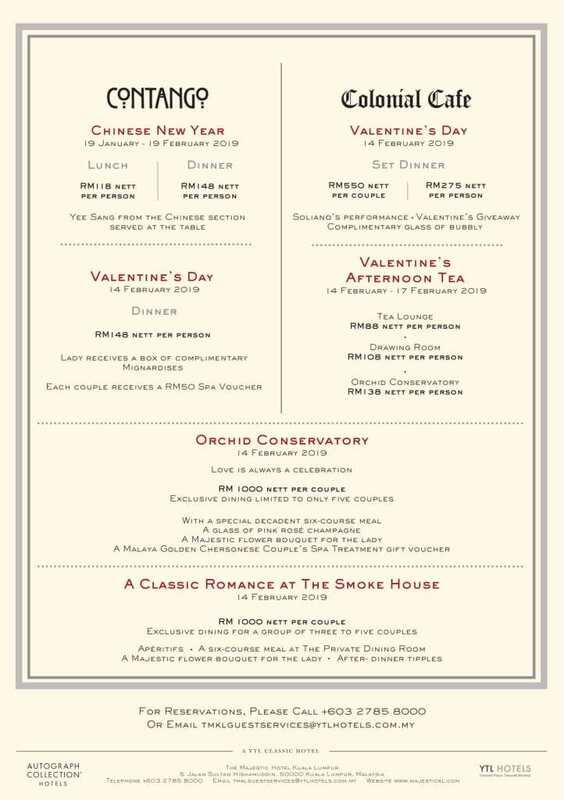 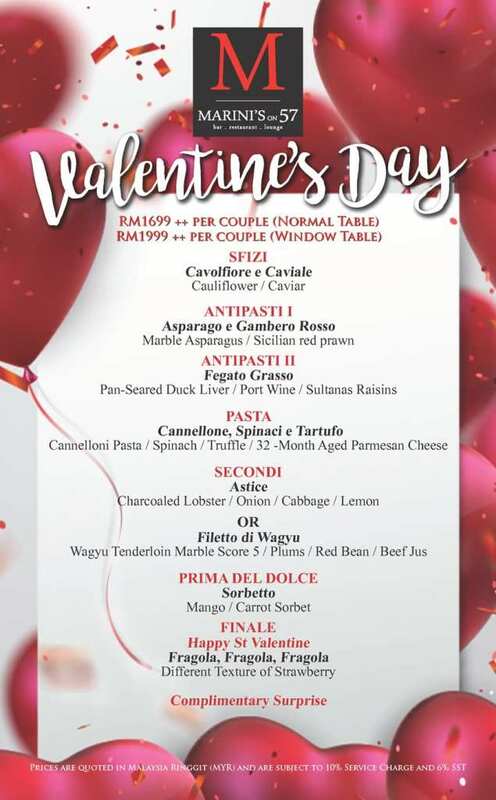 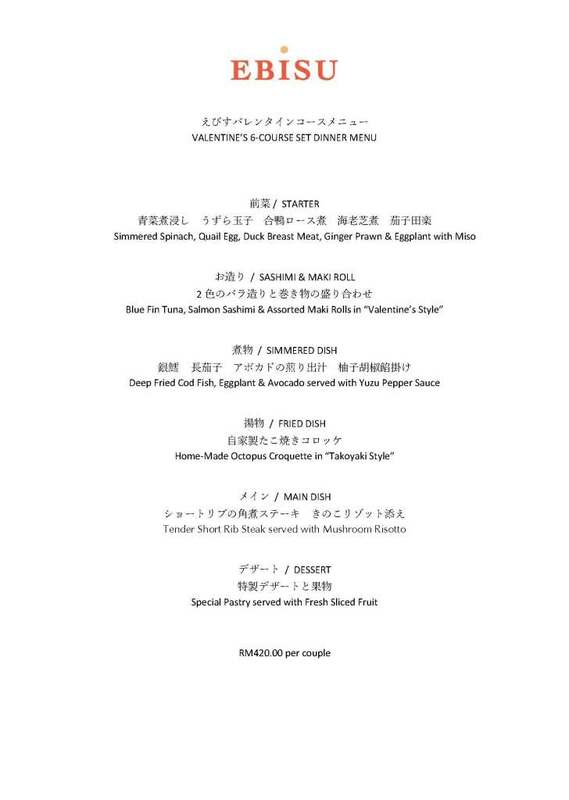 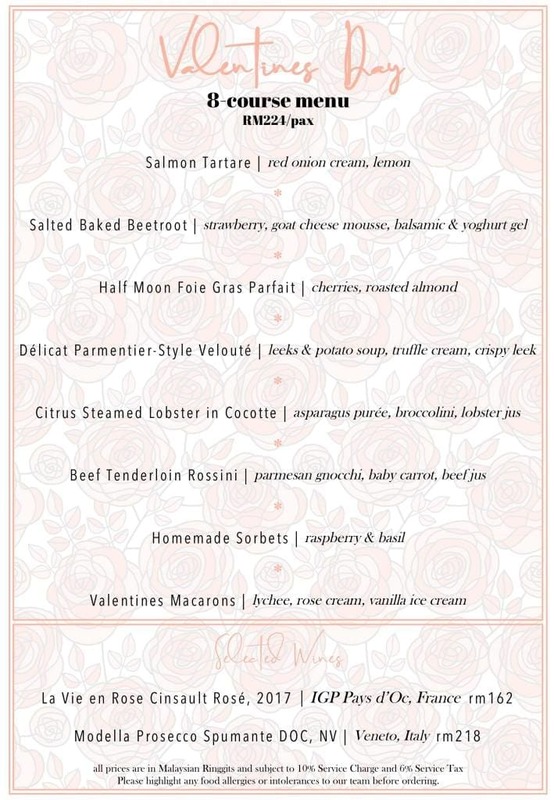 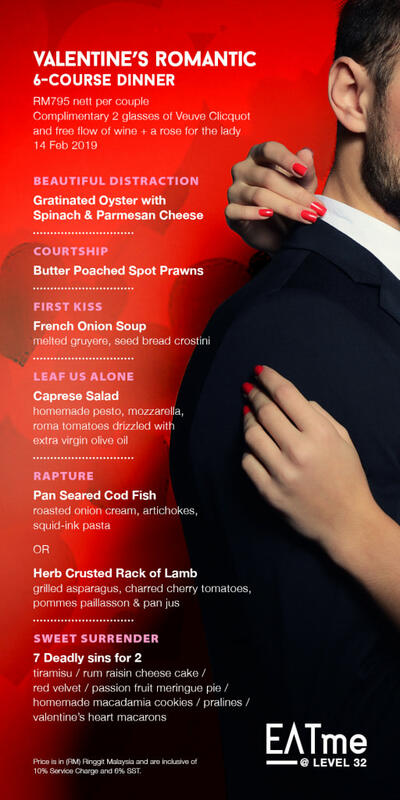 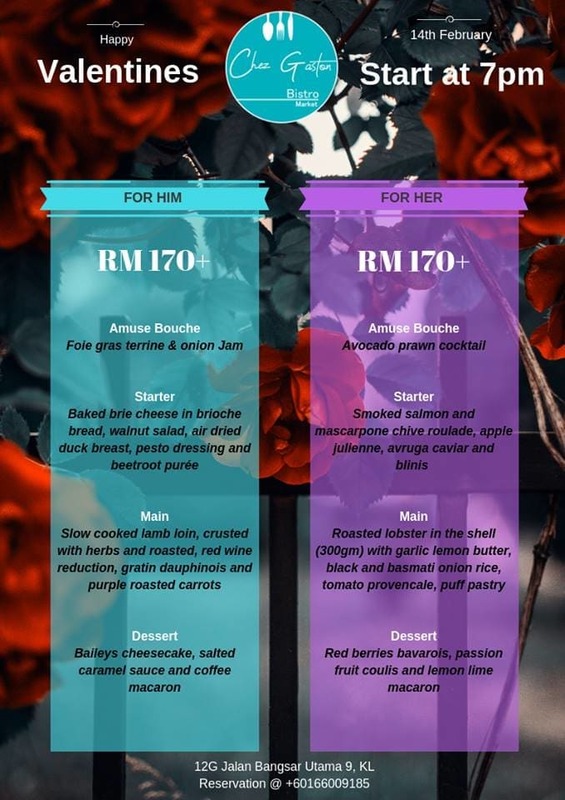 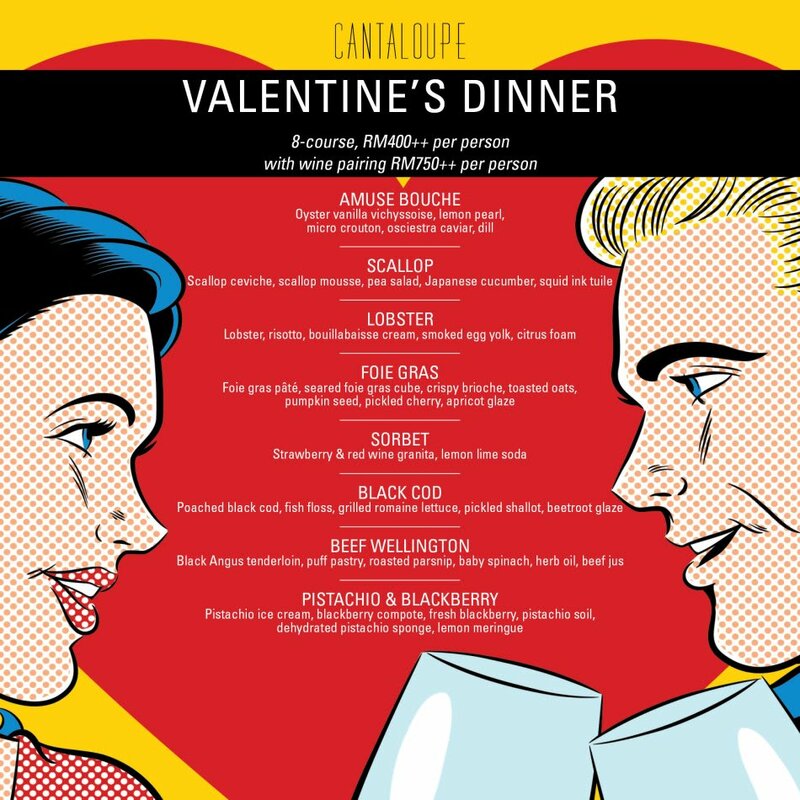 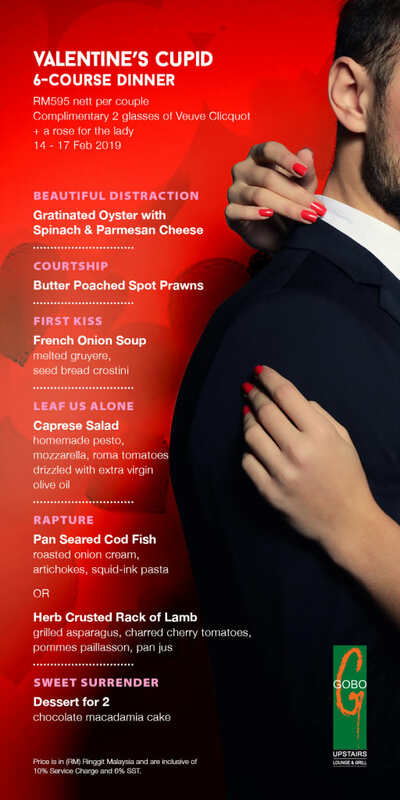 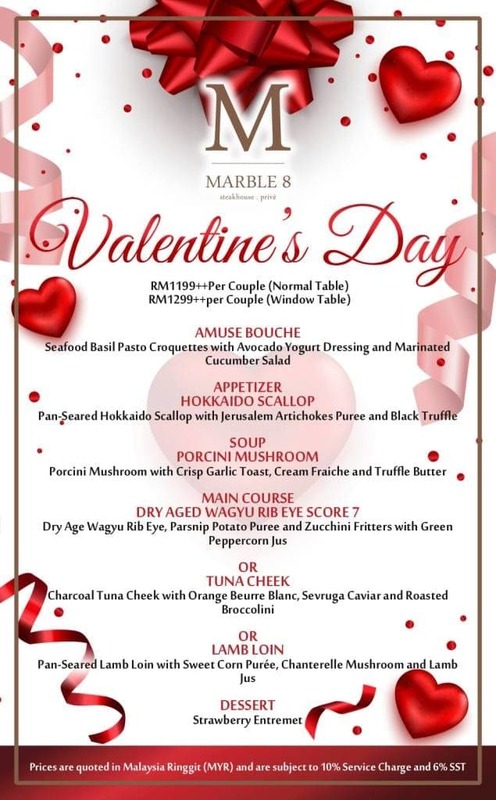 Treat your other half with these exclusive Valentine's dinner specials! 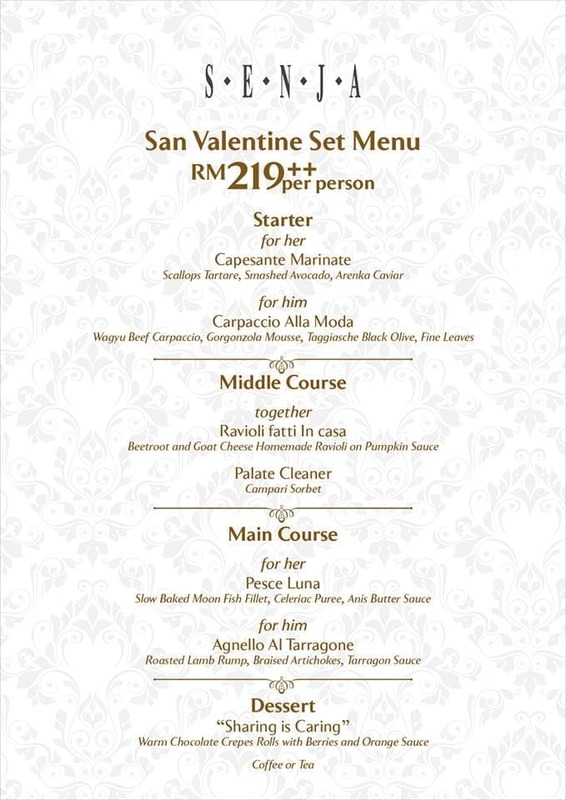 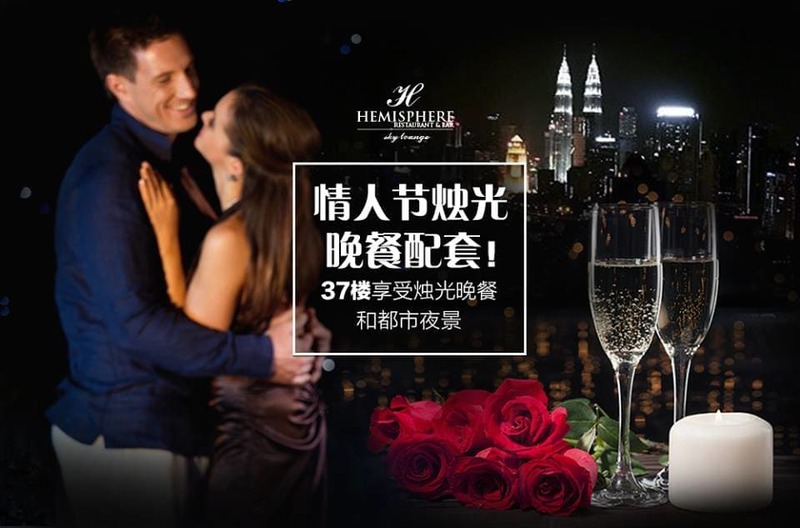 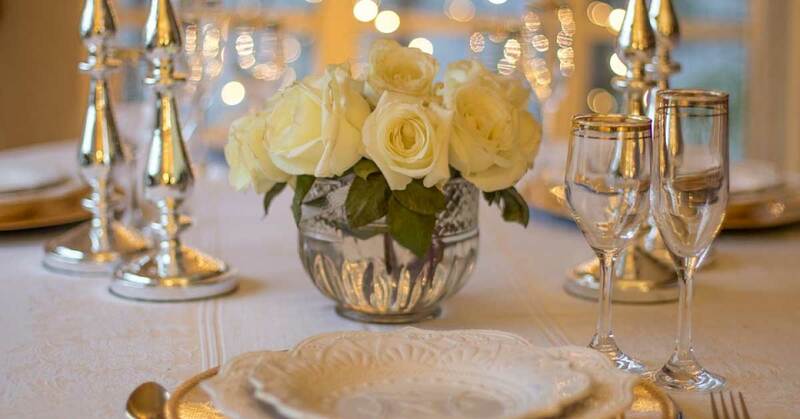 Inclusive of free flow of house wine and sparkling wine throughout the specified dining period.